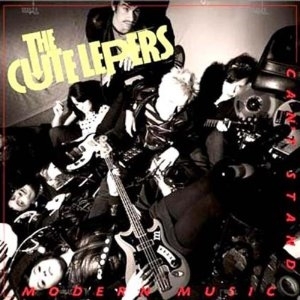 Can't Stand Modern Music is the debut LP by The Cute Lepers. Totally awesome Glow in the Dark vinyl! Only 430 pressed.